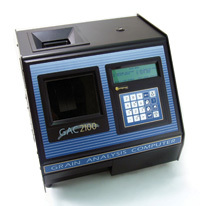 GAC® 2100 the top of the range for moisture measurement of cereals. The GAC 2100 makes measurements in 16 seconds and in its memory can contain calibrations for 64 different types of whole cereals. 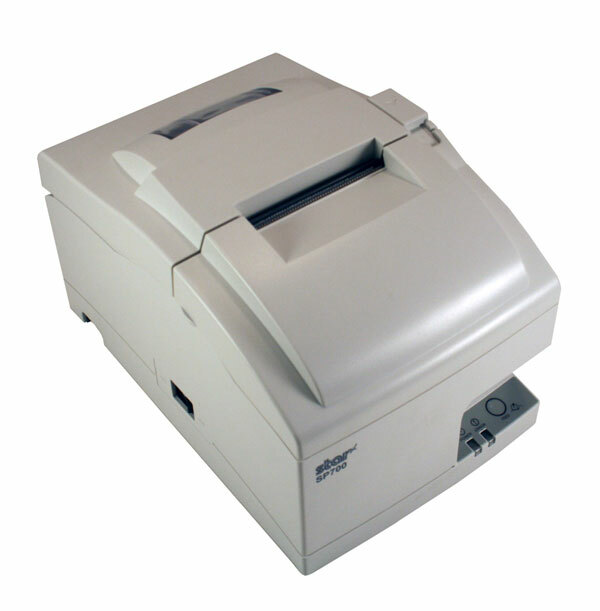 Fast and fully automated grain cereal tests engineered with advanced technologies allows the testing of numerous types of cereals, legumes, seeds, pellets providing the values ​​of humidity, specific gravity and temperature of the analyzed sample in 16 seconds possibility to print receipts with the appropriate printer (accessory).